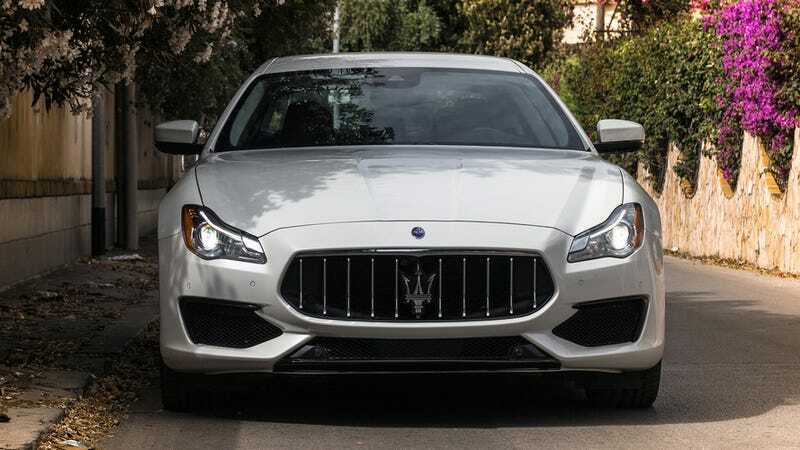 Maserati is my favorite brand because no one knows what is going on! Also, I love the redesigned Quattroporte from several extremely specific angles, so that’s nice! Also, did you know that Italian Hodor drives a Quarttroporte, because Fo’door fo’door!